A “request a sample” bottom of the funnel offer can be incorporated into your overall campaign automation; however, it may be a missed opportunity if you don’t take a close look at the individuals who arrive at this stage and offer a personalized experience. The Engineering Resource Center (ERC), a provider of plastic prototype development services, took this vision to the next level with the creation of their MOJO Box. 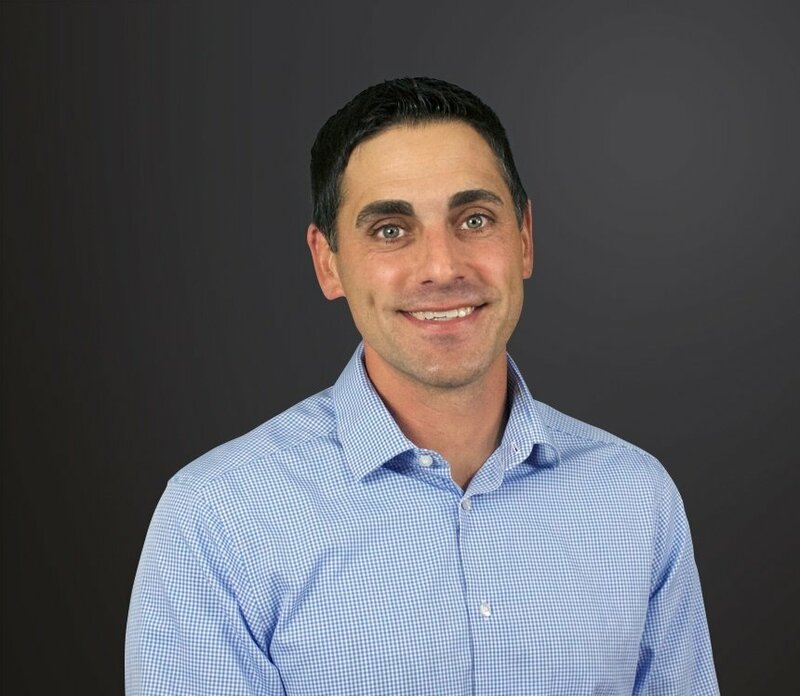 The service and capabilities provided by the ERC are truly unique within their industry. Offering rapid prototyping services, the company also provides highly specialized prototype development techniques that are best understood by showing real part samples. To explain the unique capabilities and their ability to produce a superior prototype, in partnership with Stream Creative, the ERC developed the MOJO box – a highly intricate plastic prototype part that displays state of the art technology not previously available within the industry. 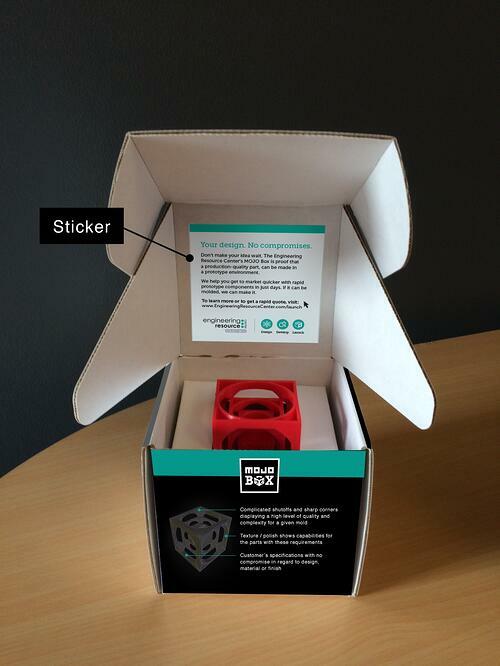 Supporting the incorporation of the MOJO Box as a bottom of the funnel offer, a sleek and educational mailing case was designed to deliver the plastic prototype part to individuals who requested a sample. The MOJO Box mailer was designed to replicate the look and feel for the metal mold in which a plastic prototype part is created. The exterior incorporates graphics that showcase the attributes of an ERC mold, along with the company’s positioning statements. The inner flap of the box highlights key messaging about the MOJO Box’s unique features and complexity. The interior of the box was designed to elevate and stabilize the prototype part to be visually appealing and easy for the recipient to grasp. In lieu of creating a standard paper brochure mailer, the box helped the ERC stand out from the competition with a design that was specifically created with the intended recipient’s expertise and needs in mind. 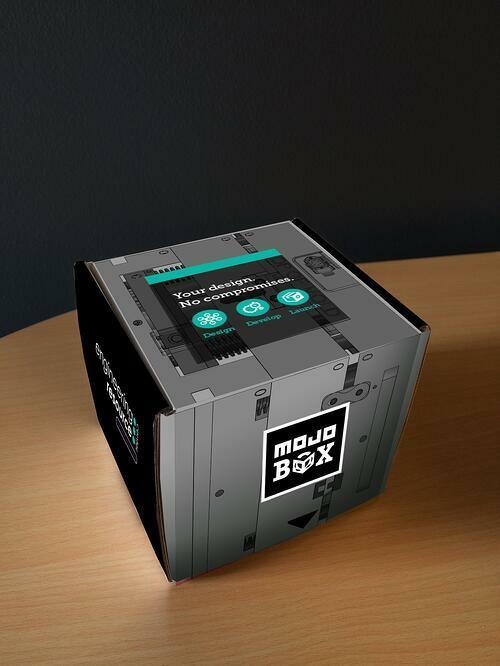 As an additional feature showing how the MOJO Box was designed, developed and launched within a matter of days, a detailed video of its creation was added to the MOJO Box mailer "Request a Sample" landing page. 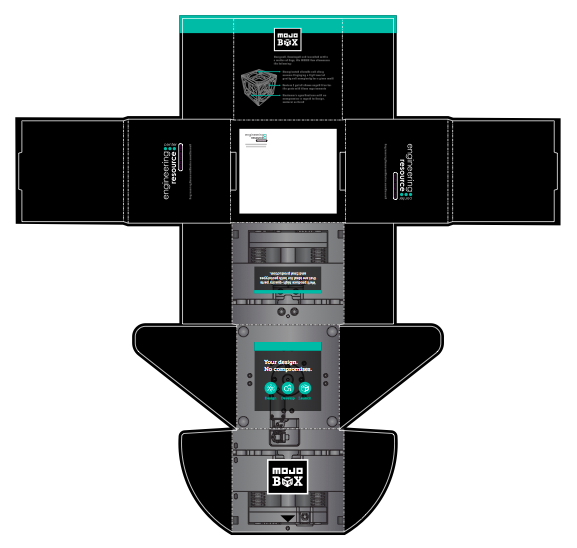 As the bottom of the funnel offer for multiple ERC campaigns, the creation of the MOJO Box mailer has proved that getting your product into a prospect's hands can be an effective way to further educate, showcase unique capabilities and keep your products and services top of mind.